4Runner Aftermarket Filters – TRD or K&N? 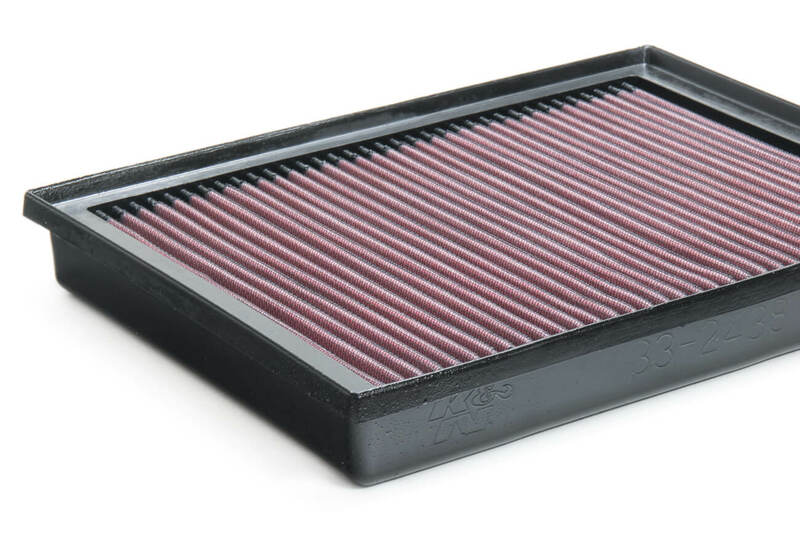 You can get maximum performance out of your Toyota with aftermarket intakes and an exhaust system, but what about filters? You need filters for two things on your car: the air intake and the oil. Air filters give your engine airflow to ensure maximum fuel economy and power. With this being said, adding a performance filter is not going to have much effect on the actual power increase you will see. For options, there are a couple; TRD and K&N. You can buy a TRD filter but there are a little overpriced. 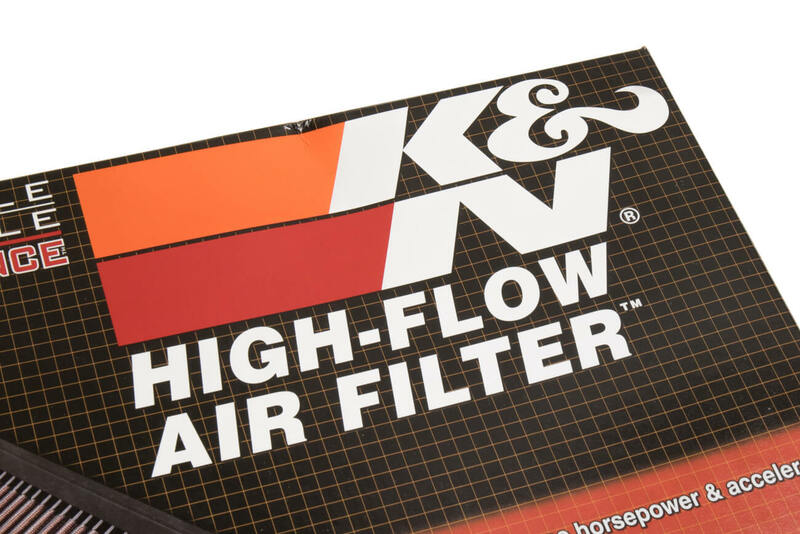 You might want to go with the K&N air filter as it is cheaper and likely the same if not better quality. Filters are effective at removing all small and large particles so as to protect against any possible damage to your motor. Oil filters are also important since the cleaner the oil is, the better your engine will run. Filters are something that most people don’t think much about until they become clogged, and then they’re a nuisance. Most of us can’t remember to change the filters on our heaters or air conditioners unless we write it down on the calendar. Many car owners, unfortunately, are actually surprised to discover that their cars have filters which they’re supposed to keep clean. It might be a total surprise to you that you need to change your car’s filters, or you might be wondering how anyone could miss the fact that they need to change their filters. Either way, TRD filters are for you. TRD air filters are designed to maximize airflow to your engine while filtering out particles. The cleaner the air that reaches the engine, the better the engine performs. At the same time, you don’t want a dense filter that slows down the air flow. The perforated steel inner core of TRD oil filters helps to ensure your vehicle runs efficiently. TRD air filters reduce the amount of damaging road debris that makes its way into your engine while also increasing air flow to your engine. You can also increase the Airflow by adding an intake which will give you superior performance when the two aftermarket parts are combined. This improves your fuel economy and gives you more power, and at the same time, it protects your engine from damage. In addition, TRD air filters and intakes do not disturb the calibration of the mass airflow sensor. 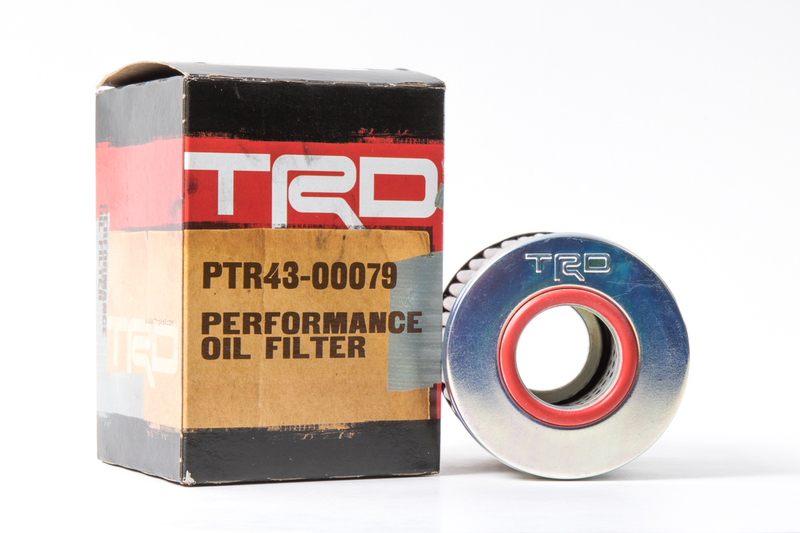 TRD oil filters help your car run smoothly and efficiently. You change your oil frequently to keep it clean and to prevent build-up and deposits. But in between oil changes, your oil filter works hard to keep your engine clean and protected against particles, dirt, and build-up. With high-performance oil filters, you can protect your engine from wear and tear, and keep it working efficiently. Your engine performance will run smoother and your oil will stay cleaner for longer.